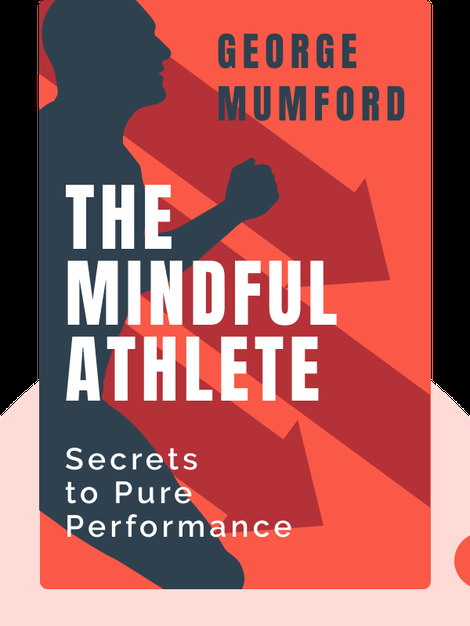 The Mindful Athlete (2015) explains how to unlock your hidden “superpowers” by practicing mindfulness. When you learn how to channel your own inner divinity, you’ll reach your peak performance – in sports or in any other field. 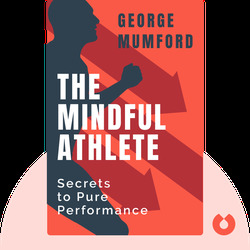 George Mumford is the sports psychology consultant for the Boston College men’s basketball team and the meditation coach to the LA Lakers. A public speaker, he’s shared his famous techniques with a number of NBA teams and coached athletes in other sports as well.